Many Singaporeans will probably have noticed that in the past couple of years, it’s been fun runs galore here on our little red dot. While each run has had its own unique draw, from loud, pumping music, to cartoon character themes, runs just aren’t for everyone. Sure, there may be plenty of things to keep you distracted from the fact that you’re running, but the relatively short 5K can still be quite the challenge, especially for those of us who haven’t done any kind of physical activity in a long time. If running isn’t your cup of tea, there’s another sporting event happening soon – and at this one, you’ll have a couple of wheels to help you out. 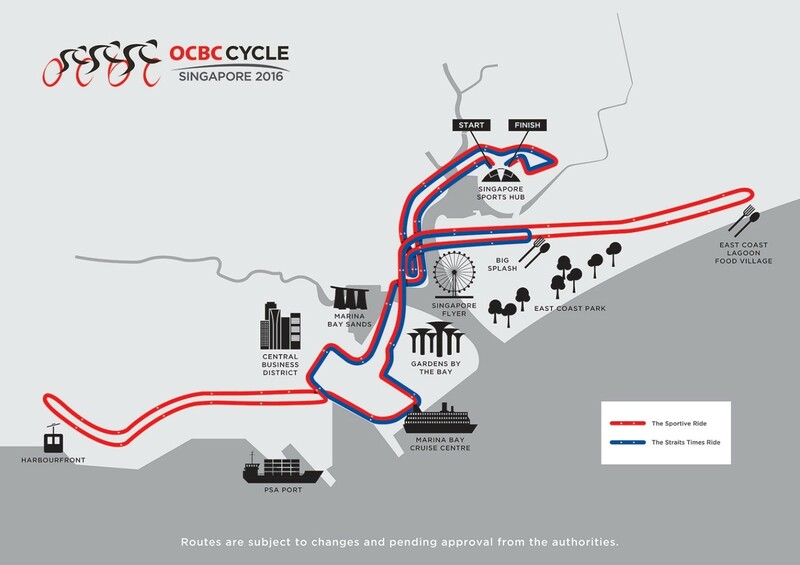 The annual OCBC Cycle is back. 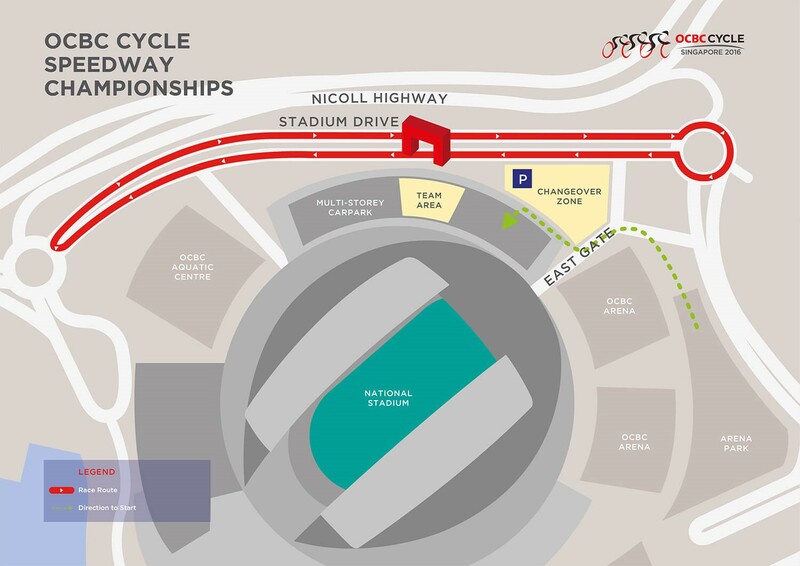 Happening from 18 – 19 November, OCBC Cycle is Singapore’s most happening cycling event. An event that brings together cyclists young and old, from the greenest to the most seasoned, everyone is welcome to be a part of this cycling fiesta. 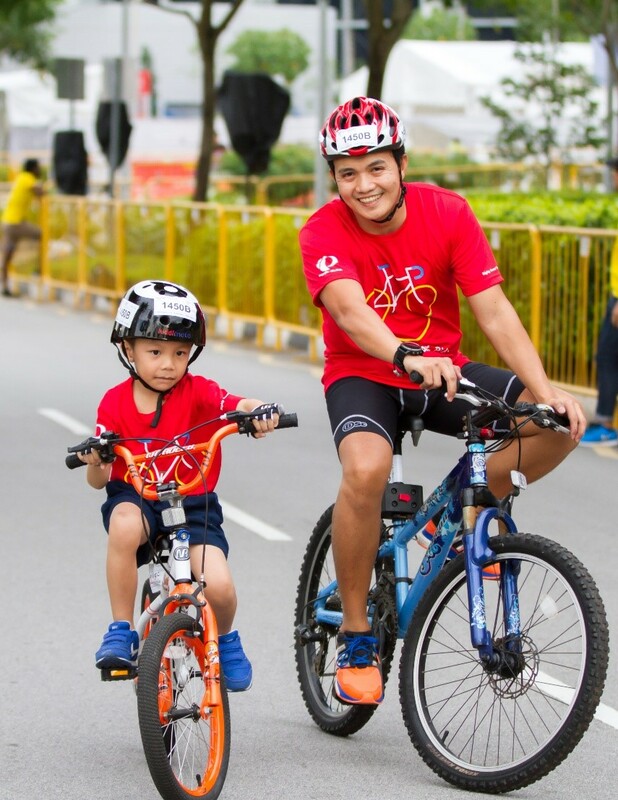 OCBC Cycle 2017 has something for everyone, with 3 riding categories for people who just want to have a good time. The best part? This year’s event will be graced by superheroes. 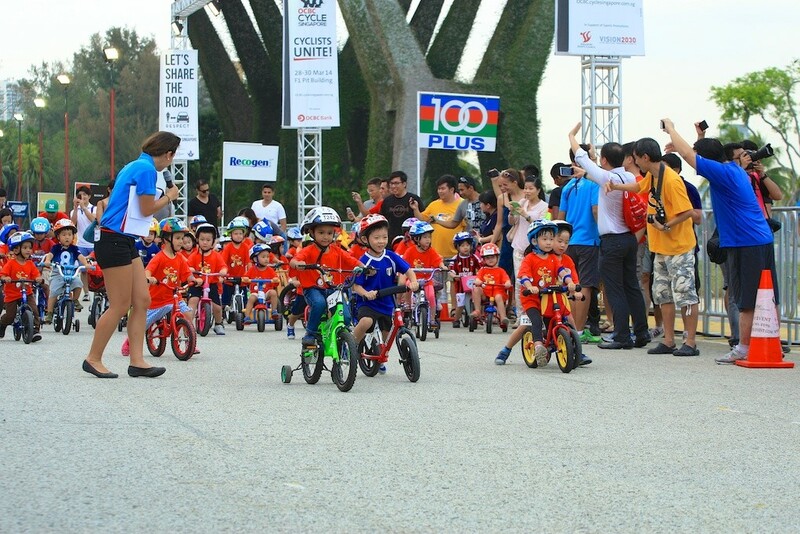 The Straits Times Ride is undoubtedly the highlight at this cycling extravaganza. This is the event to enter with your ride or die friends. A Super Hero-themed ride, come dressed in your favourite Marvel or DC heroes and heroines! Better yet, come dressed like famous superhero (or supervillain) duos like Batman and Robin, Professor X and Magneto, or the Joker and Harley Quinn, with your partner or your bestie. 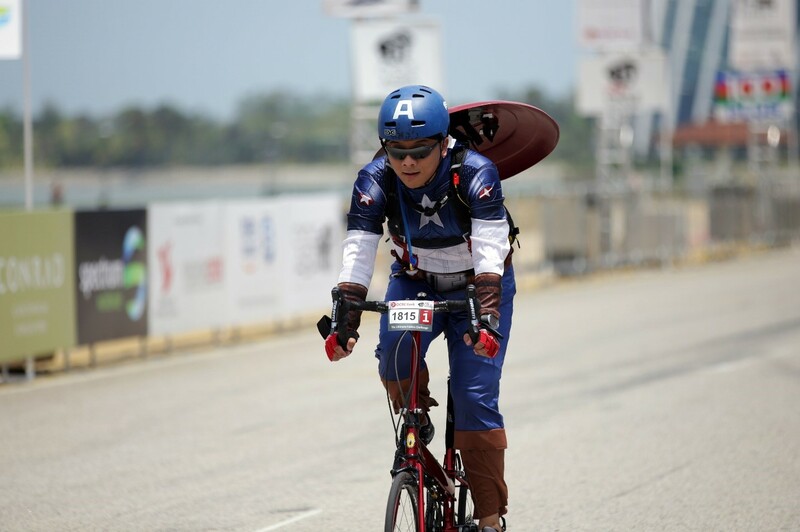 You can even go all out and pimp your ride with superhero elements – just make sure it doesn’t become a hazard when you cycle! Capes can be especially dangerous for cycling superheroes. The best dressed person with the most fearless getup will get to walk away with a Casio EXILIM EX-FR100 Action Cam (worth $629) that’s perfect for capturing action-packed outings like these. 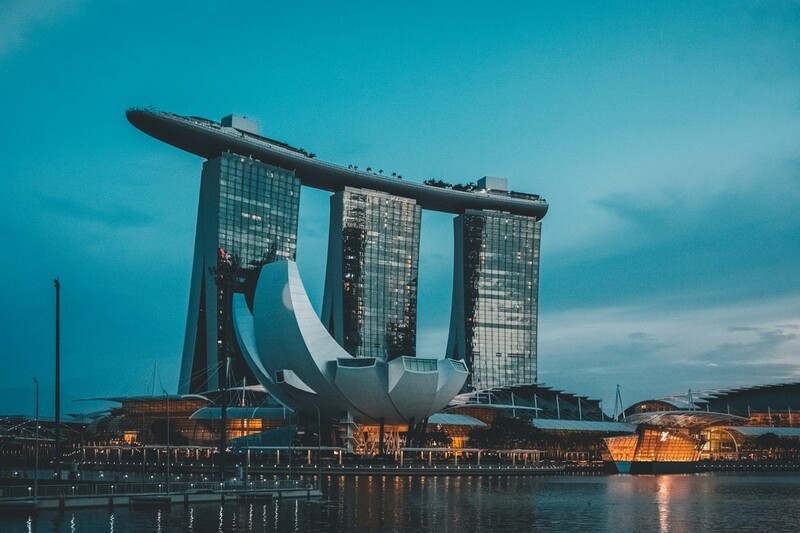 A scenic route that will take you past some of the most iconic landmarks of Singapore, including the other-worldly Singapore Sports Hub, majestic Supertrees at Gardens By The Bay, and the Marina Bay Sands, make sure to take in all the sights as you cruise through this 23km route. Want to spend some quality time with the family? 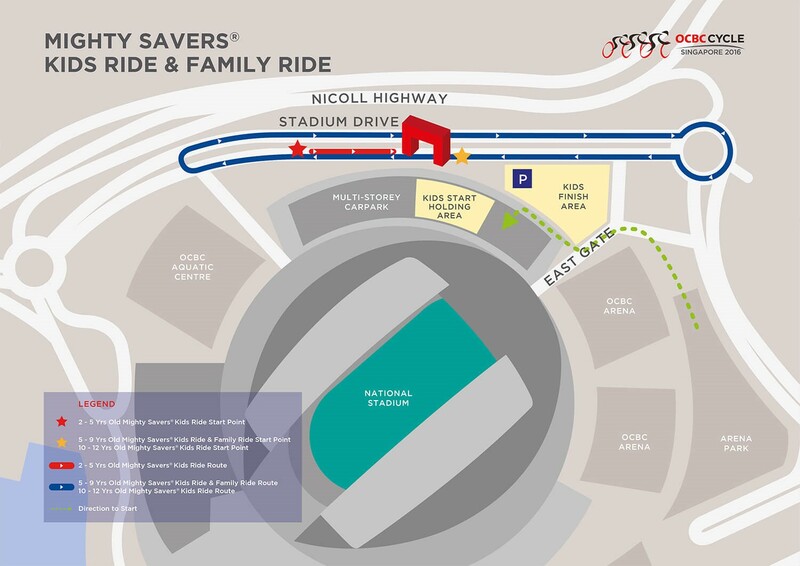 The Mighty Savers® Kids and Family Ride guarantees a great time for even the youngest of the pack. Themed ‘Bubbly Fun’, the route comprises zones that will be filled with bubbles by bubble blowing machines. The kids are sure to have a ball with the bubbles, popping them as they cycle! Children from as young as 2 years old can sign up, with the youngest tots taking part in the 100m course and older children getting 20 or 30 minutes on the circuit. One parent will be allowed to accompany and walk alongside the child for both the 2-3 year old and the 4-5 year old categories. Parents, have your cameras on standby because you’ll want to snap plenty of shots of your little ones having fun cycling! Rally together your colleagues and see how you fare outside the four walls of your office! If you’d like to take it easy and go for a leisurely ride, go for The Corporate Bike Ride. 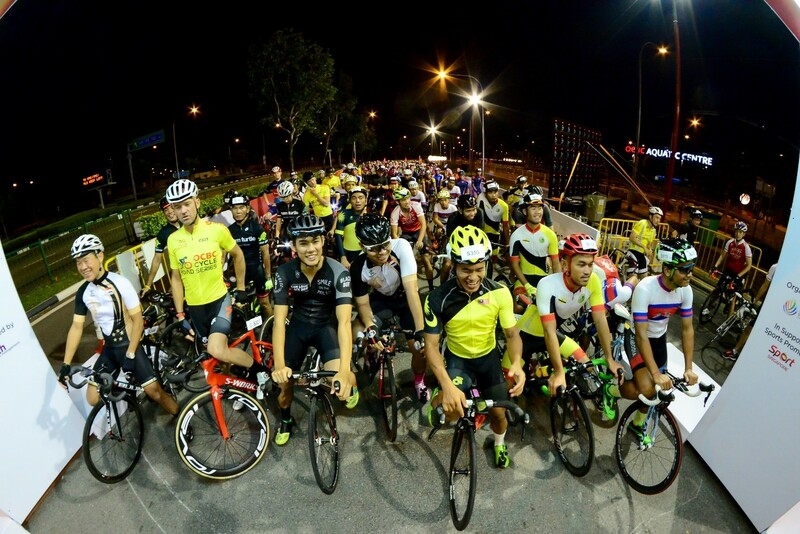 Pick between the 23km The Straits Time Ride and the 42km The Sportive Ride, and take on the city with a group of at least 15 cyclists! Amp up the team spirit and ditch the event jersey in favour of one of your own company tees. Deck yourselves in your company colours, make post-cyclothon dinner plans, and make a day of it! After all, the company that plays together, stays together. 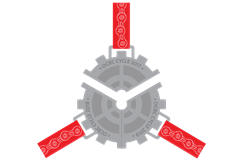 Sticking with the cycling theme, the OCBC 2017 participation medal comes in the form of 1/3 of a stylized bicycle gear. Wear it around your neck like a badge of honour once you’ve finished OCBC Cycle 2017. If you come back for subsequent editions of the OCBC Cycle in 2018 and 2019, you can combine the 3 pieces to form a complete gear! Don’t have a bike of your own? Don’t worry, you can rent yourself a bike for this event! Some reliable places to get your bikes are T.K.H Leisure, Cycle To The Park, S-Lite Event Support and more. With these bike rental services readily available, finding a bike to ride with should be the least of your worries! If you know you’re long overdue for some exercise, or just like sweating it out with like-minded people, register for OCBC Cycle 2017 here! And make sure to take your best pals along because everything is better when you do it with a friend!